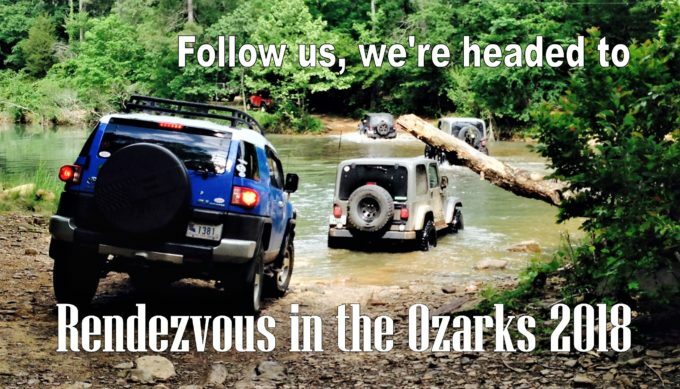 If you own a 4×4 vehicle and enjoy the overlanding lifestyle or you just want to learn more about this fast growing passion you are invited to join Natural State Overland at Byrd’s Adventure Center, in the beautiful Ozark Mountains of Arkansas October 19 -21 2018, where you will rendezvous with others who share your interest in overland style travel and all the adventure it brings! If you haven’t experienced the trails and backroads of the ozarks, you don’t want to miss this opportunity, and if you have this is your chance to get back out there. Come share your experiences, knowledge, and enthusiasm while you learn from others and talk to vendors about their overland related products and participate in our vendor sponsored raffle all in a family friendly atmosphere! We are also planning various presentations on overland related topics, and trip reports, as well as ample opportunity to get out and explore the beautiful Ozark National Forest. Byrd’s is also hosting their Fall Fly-In this same weekend. So those attending the Rendezvous will have the opportunity to watch these single engine aircraft arrive and depart from Byrd’s grass airstrip! This shower runs annually from October 2 to November 7. It peaks this year on the night of October 21 and the morning of October 22. The Orionids are meteors left behind in the wake of Halley’s Comet. The nearly full moon will block some of the fainter meteors this year, but the Orionids tend to be fairly bright so it could still be a good show. Best viewing will be from a dark location after midnight. Meteors will radiate from the constellation Orion, but can appear anywhere in the sky. This is a week long overlanding/ wheeling / road trip / vacation. There are challenges to earn raffle tickets from our sponsors. Keep in mind no trailers we live out of our rigs all week. 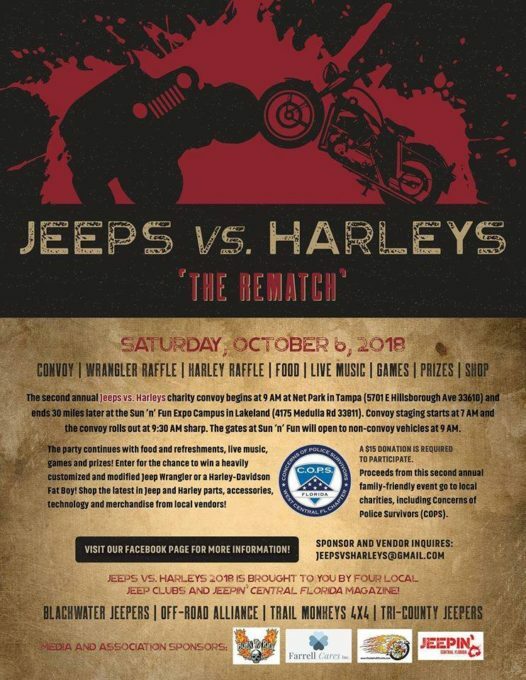 4W2H is a non-profit organization that raises money for disabled Veterans and hosts a wheeling adventure free of charge for participating Disabled Veterans.